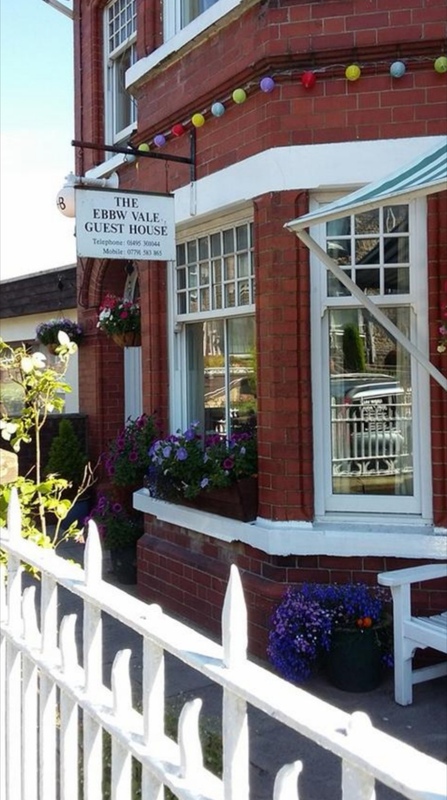 Looking for accommodation in Ebbw Vale (Blaenau Gwent)? Then Try Us. Offering guests a pleasant dining room and separate lounge with Satellite TV for your relaxation. 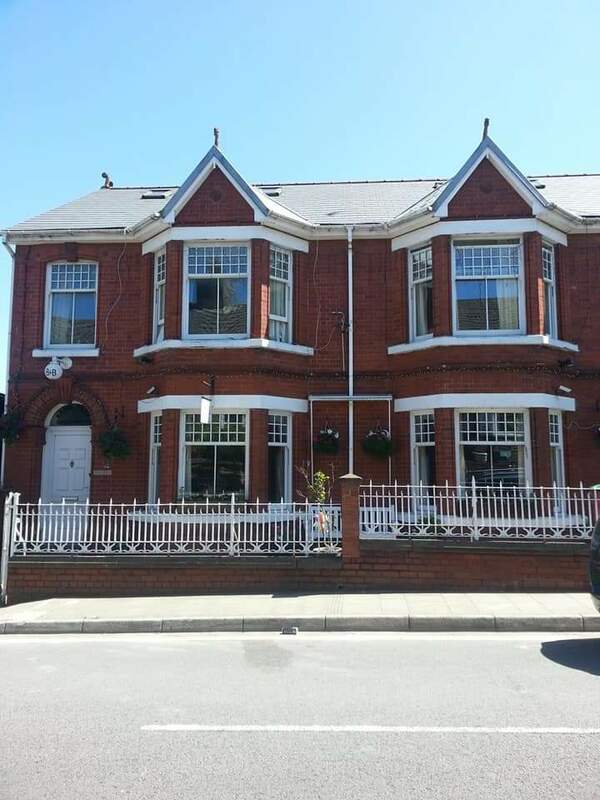 Just 2 minutes walk from the town centre, with numerous restaurants, pubs and clubs. 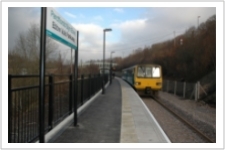 Ebbw Vale Leisure Centre and Swimming Pool is just a few minutes walk away.